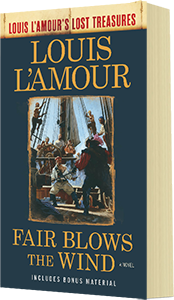 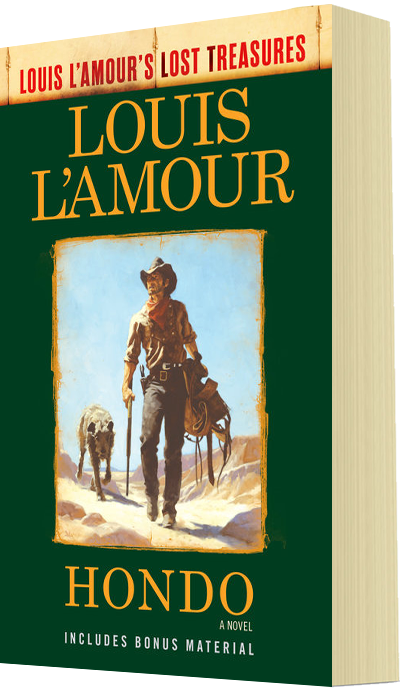 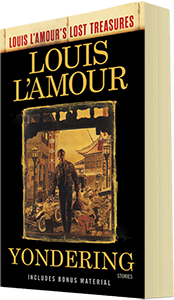 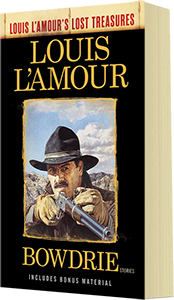 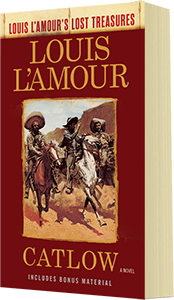 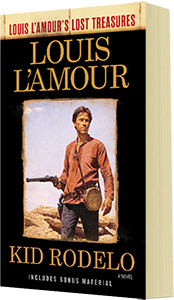 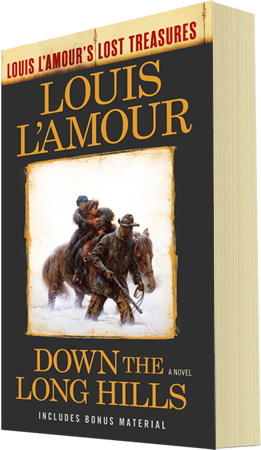 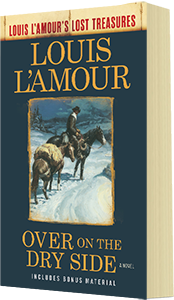 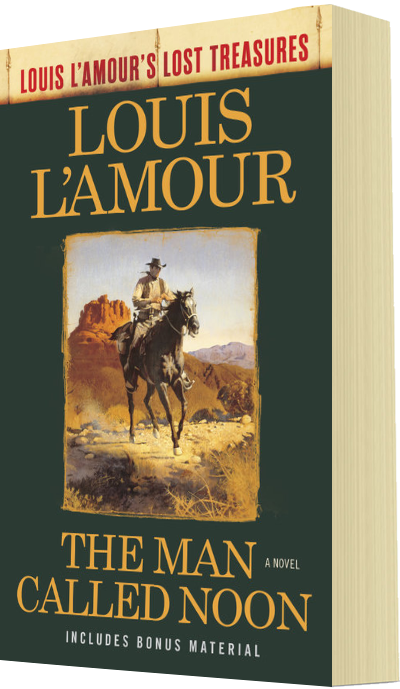 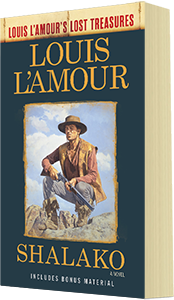 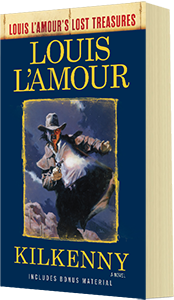 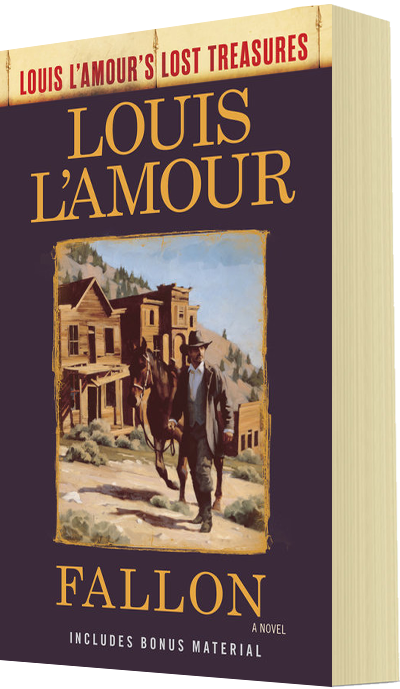 As part of the Louis L'Amour's Lost Treasures project, starting in 2017 Beau L'Amour will be adding Postscripts to many of his father's most popular novels and books of short stories. 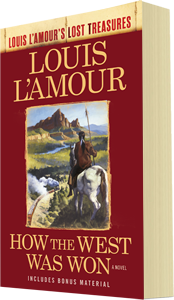 Unique to each book these Bonus Materials will offer an insight into the story behind the story. 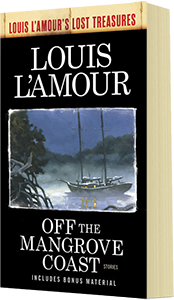 Depending on what is available, there will be notes, alternate drafts, planned sequels, and the conditions of Louis' life at the time he was creating the novel or short story. 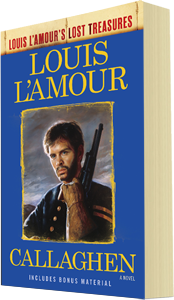 Click HERE for website exclusives related to this and other titles. 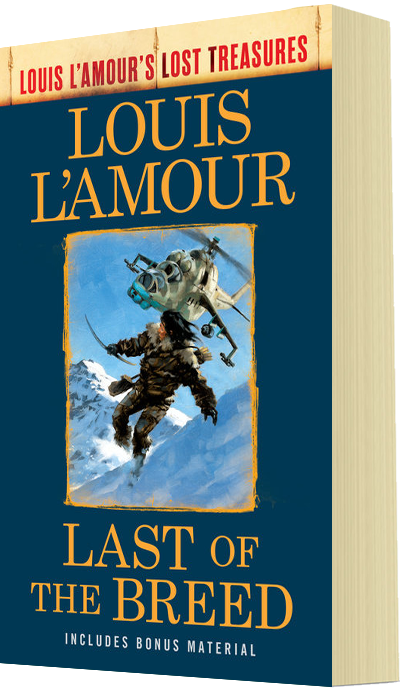 More titles will be added as they are completed. 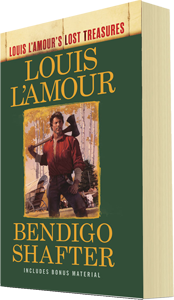 Get Alerts For New Book Releases!